It’s no secret Vietnamese celebrities are made on social media. But what about overseas Vietnamese? They are everywhere and their life experiences growing abroad are all over the map. At Vietcetera, we try to shine the spotlight on the stories and lives of young millennials in Vietnam, but what about those overseas? What are their goals, aspirations, and perspectives? Here are five Vietnamese-blooded YouTubers making names for themselves, while being openly proud of their roots. On her YouTube description, she writes, “Just another old soul dreamer with childlike faith. Teaching and inspiring everyone to become their own best makeup artist :).” She started as a vlogger posting makeup tutorials in 2007 and has now grown her name into a brand. In the span of 10 years, Michelle Phan now has over 8+ million subscribers on YouTube and over 1+ billion views. Her videos aren’t only about makeup or fashion anymore; she now has motivational videos about goals and how to achieve them. True to her YouTube description, she has now launched a book, a makeup line, and a studio to help aspiring makeup artists and enthusiasts. Kyle Le started in 2013. He may still be considered new on YouTube, but with his fun and very relatable travel videos he now has over 60,000+ subscribers and has received over 23+ million views. On his blog, he writes: “This is the modern Viet Pride. By presenting my travels and experiences, I hope that people feel encouraged to travel themselves.” He has certainly come a long way from posting Vietnam travelogues for family and friends. He now has supporters all over the globe. Watch at your own discretion. 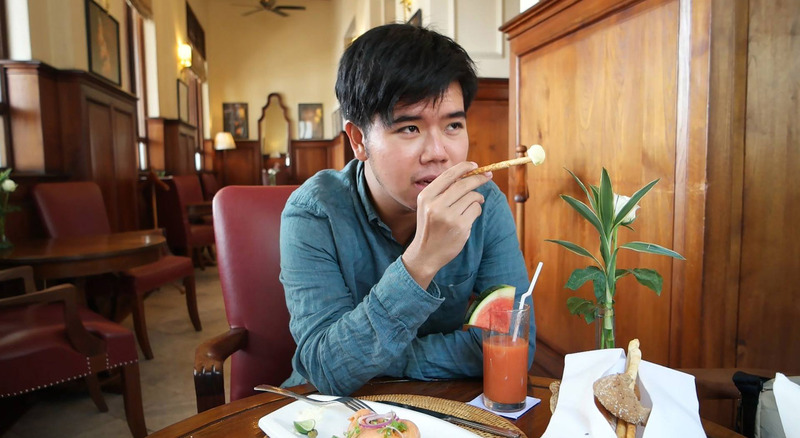 Some tips before you watch his videos, tip #1: Make sure to have food in reach when you decide to join him in his adventures because it will surely make you crave for anything Vietnamese, or any food from wherever he is; tip #2: Keep your wallet or cards at a far distance for you’ll surely be bitten by the travel bug once you start watching. Leenda Dong is a “Videographer/Photographer/Student/Avocado-lover.” True to her YouTube channel’s description, she writes, produces, directs and edits her own videos, and sometimes even turn them into memes – all while expressing her love for avocados. She posts skits about the most important and most random topics yet very relevant, like the life of a student, how to get a boyfriend in a specific city or country that you’re in, and how songs are in real life to name a few. With charm, wit, and a great sense of comic timing, she has gained over 800,000+ subscribers and 148,000+ views. She has lived in Canada her whole life, but she still is proud of her Vietnamese roots. She makes and collaborates with other Vietnamese-blooded YouTubers about growing up Vietnamese, being in a foreign country, and wanting to know more about Vietnam. 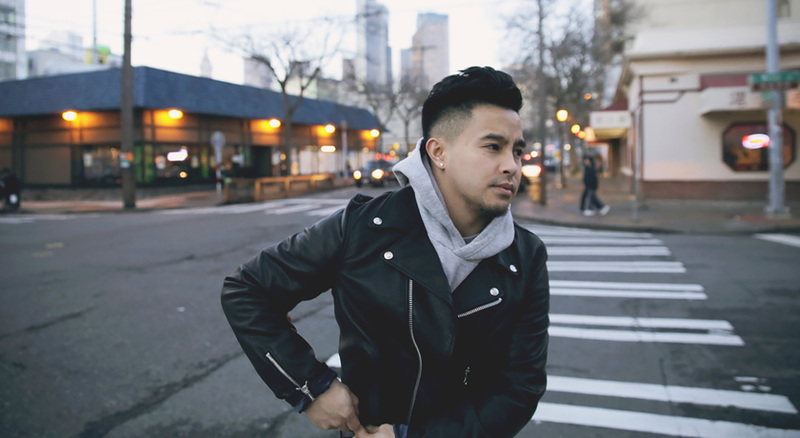 He only joined YouTube in 2013, but Richie Le has already gained over 470,000+ subscribers and his videos have over 49+ million views. Having lived in the US for most of his life, he sure isn’t shy to represent and share his knowledge of the Vietnamese culture. He does this by doing features on Vietnamese food, openly sharing his thoughts about anything Viet-related in his talks with other Viet/Asian YouTubers or having street interviews with other Vietnamese, who grew up in a foreign country. 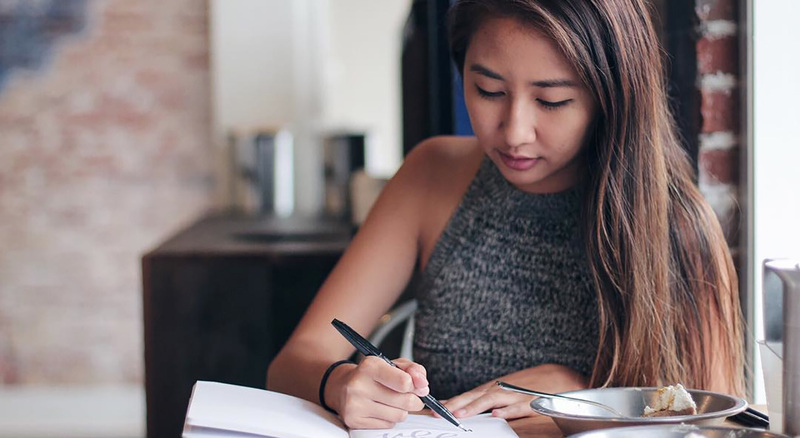 She is a graphic designer, a letterer, a social media manager, and a whole lot of creative. She may not often upload videos on her own Youtube account, but her videos are still worth your minute or two. Her videos update you about her recent travels or experiences with family and friends. She mixes both her talent and love for lettering, fashion, and just being happy about life. She even tags her videos as happydaysforjenn. You can also see more of her on Wong Fu Production’s second channel, More Wong Fu, where she acts as their social media manager and sometimes does cameos on their videos. …and here’s a sixth that we almost forgot! Hat tip to our readers for the suggestion. With a 10 year track record on YouTube, it’s no surprise that Natalie Tran’s Community Channel on Youtube has reached over a million subscribers and over 500 million views. With around 400 videos uploaded, she has inspired and sparked joy to her YouTube subscribers and the whole YouTube community as seen in her 10-year anniversary video. Her videos are a mix of vlogs and sketches that would certainly make you laugh out loud. She promotes looking at positive aspects of life, and asking important questions in life like Who Measured Taylor Swift?, What Do People Do with Photos of Food?, and What Kind of Person Would a Cockroach Be? to name a few. Living true to her YouTube channel name CommunityChannel, through her videos she is able to make a community, an anything positive-loving community that is.